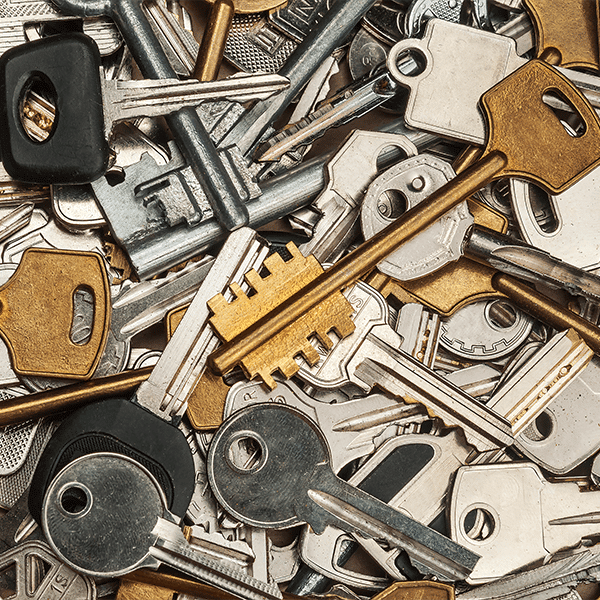 Fully Qualified and insured locksmiths, servicing all areas of Melbourne for all of your domestic, commercial, automotive and emergency locksmith needs Call today to book a job or arrange a quote! 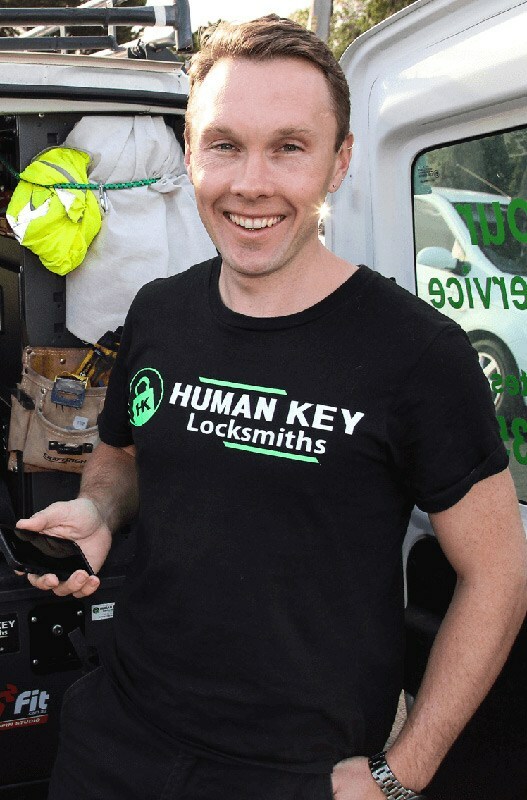 Human Key Locksmiths is based in the Northern Suburbs of Melbourne. We have a very fast response rate to areas such as Greenvale, Coburg, Brunswick, Reservoir, Thornbury, Hadfield, Craigieburn, Essendon, Preston and Ivanhoe just to name a few. 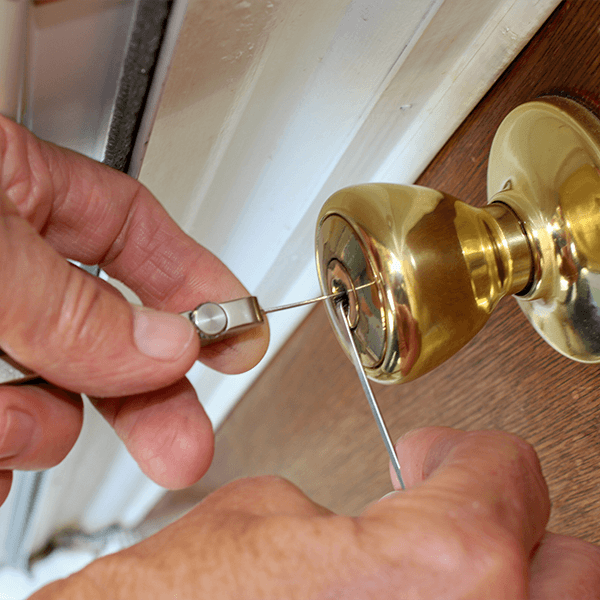 Human Key locksmiths prides itself on old fashioned customer service. Nothing is to hard for us and we do not charge outrageous rates for work that is a little out of the ordinary or tricky.